Author: Robinson, Kim Stanley Set In . . . 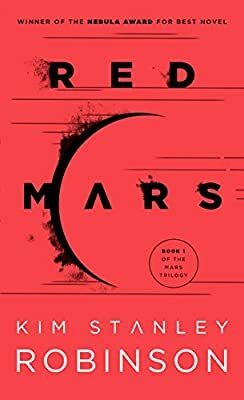 Description: Winner of the Nebula Award for Best Novel • Discover the novel that launched one of science fiction’s most beloved, acclaimed, and awarded trilogies: Kim Stanley Robinson’s masterly near-future chronicle of interplanetary colonization.